Part of that is also the design. Short tread depth, lower wear ratings, and much larger contact patches between rain channels. Tires and alignments have definitely made the car much more different now than it used to be. Videos of my car from 2011/2012 on ZII's and such make a lot of things apparent. Oh yea, I was on Z2SS back in 2015...and my videos from back then...my hands were WAY busier than they are now. MikeTyson, how is the balance with the 600lb/in F and 400lb/in R rates? What's your swaybar and alignment setup? 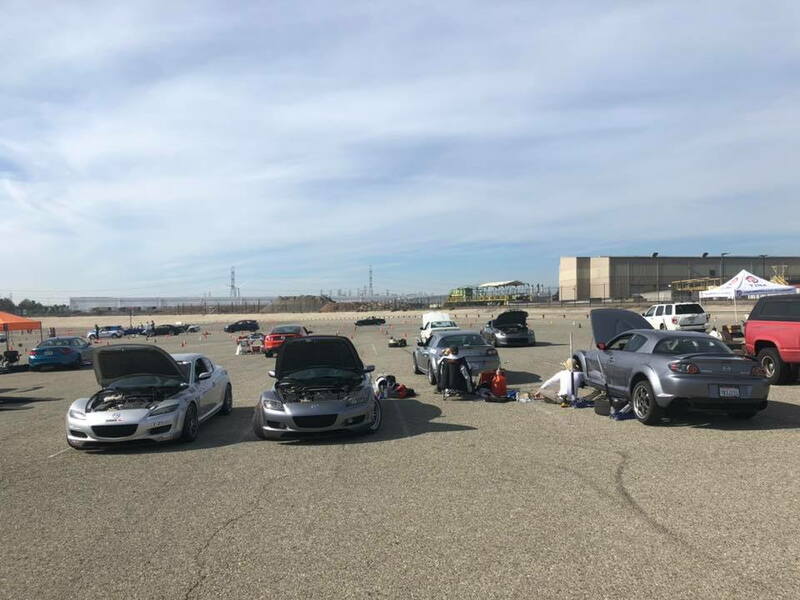 I'm coming from HPDE and Time Trials... at those events the car can be set up more loose since you're not transitioning as quickly as autocross. While I've been autocrossing for over a decade, the last half of a decade has focused on time attack. So i'm having to re-adjust the car, and the driving. REGARDING CAMBER, i have never run cheater 200TW tires. I plan to run the RE71R, and i've heard they wear heavily on the outside edges. How much camber is good for a modern STX RX8? Regarding 245/40/17 versus on 255/40/17 on the allowed 17x9 wheels in STX, have you all found one option to be consistently faster, or better subjectively? Its a balance I like. Nice and neutral in the sweeping sections, doesn't jump out in slaloms. 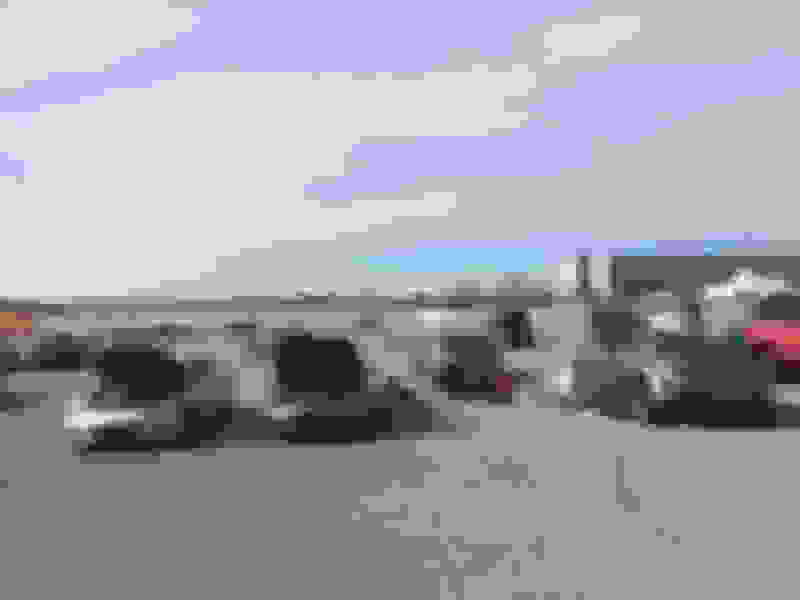 It tends to rotate a little if there's any compression in the corner, or any elevation change. Every other person that has driven it has spun it..lol. I've ran it for 7 years now and never have...but I like that balance. Like I was saying before, I'm sure there's some things I'm probably missing because I've tuned by feel and results from autox. I haven't really done much TNT with it. On the west coast cars (mine, Guy Ankeny's, and Steve O'Blenes) we are all between -3.5 and 4 degrees of camber. It usually comes down to tire choice. Bridgestones like camber, BFGs use a little less. 255 on a 25" diameter is hard to beat. Just be early and it sends. maybe -3.5 up front and around -3.0 rear for the rx8 then? that's what I was leaning towards. Thanks very much!! I feel like I'm getting a solid plan. -3 in the rear seems excessive. Sounds very pushy. ​​​​​On the east coast there's a few of us atmorelike - 2.6/-2.7 in the rear. I do believe that Steve's car is at -3 in the rear. Quick Reply: The STX thread!